Hotmail | Gmail | Microsoft Outlook Express | MS Outlook |MS Windows Mail | Eudora Mail | Mozilla Thunderbird | Incredimail | Sunbelt iHate Spam. 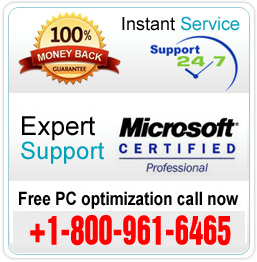 Set-up, installation and/or configuration of an e-mail client/account on your PC. Configuration of multiple e-mail accounts on your computer. Up-gradation to the latest version of e-mail client to ensure maximum productivity and performance. Enabling Auto replies to the mails you receive. Configuring one emailing client to interact with other clients e.g. Hotmail to Gmail or vice versa. Solving issues related to distribution. Backing up of emails, contacts & calendar entries. Diagnoses and troubleshooting of errors that occur while launching an e-mail client on your computer. Auditing and optimization of your firewall settings to scan all incoming e-mail attachments, block spam mails and suspicious programs. To get you familiarized with various features of e-mail account configured on your system. At Ryma, we can even help you route and consolidate your multiple mail accounts to one single account. Our technicians are very well trained in dealing with such issues and can provide you with best resolution in a timely manner.